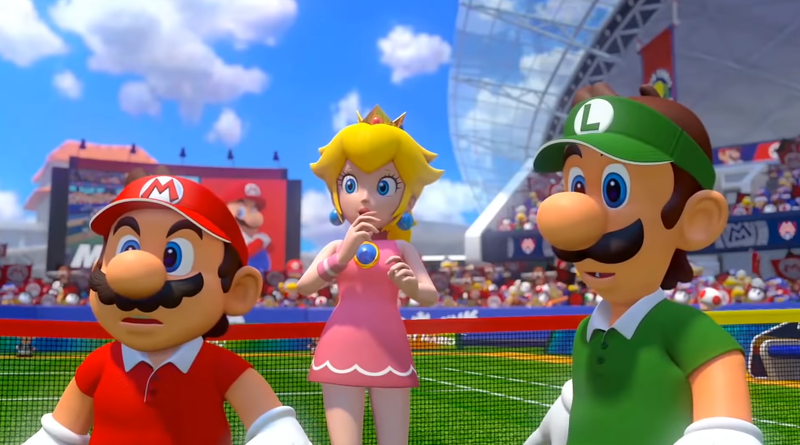 Mario Tennis Aces’ 3.0 update is out today. Mario Tennis Aces’ 3.0 update is out today. It adds a new mode called Ring Shot and a limited-time event called Yoshi’s Ring Shot challenge where players hit the ball through different color rings to win different color Yoshis. The update also adds a new cinematic staring Wario and Waluigi.